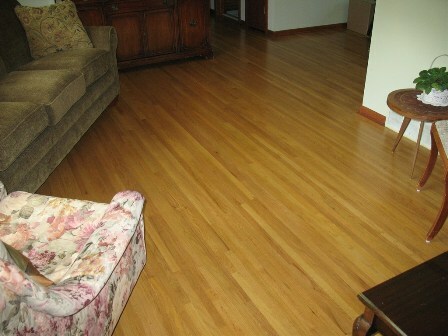 The best wood floor stain will always be low VOC and therefore, always be available. That's important if you have your wood floor's longest life in mind. mix-able, have a long working time, and be forgiving to repair. TreeSap Toner, as you can see by the ratio, is very important. Floorwrights, graduates of The Wood Floor Conservancy's School of Lower Learning, hardly ever work straight out of the can. TreeSap Toner is what he or she uses to achieve the nuances you desire. Without it, you probably won't have the color of your dreams. The key is the TreeSap Toner to really dial in a color. This homeowner had painstakingly refinished his grand piano on the porch, years ago. 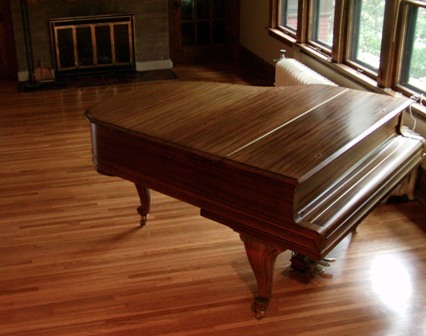 When it came time to refinish his White Oak floor... by cracky, it had to look good with his piano. followed by 1 Harvest, 3 TreeSap Toner, for comparison. 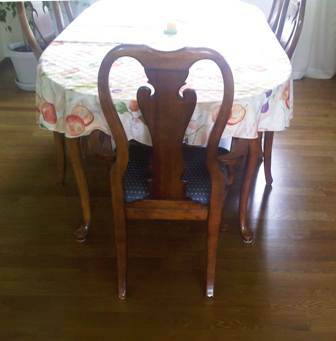 as well as their dining room furnishings. Hitting the middle can be hard to do straight out of the can. 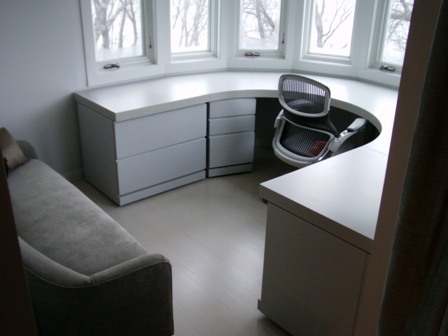 Got a custom low VOC floor color you are proud of? Enter this year's contest! Deadline for entry is October 31. And that's every year. So, if you miss this year's deadline, don't worry. You'll be one of the first entries for next year, okay? I will anonymously submit all entries to 3 Architect/Design members of The US Green Building Council, Minnesota chapter. 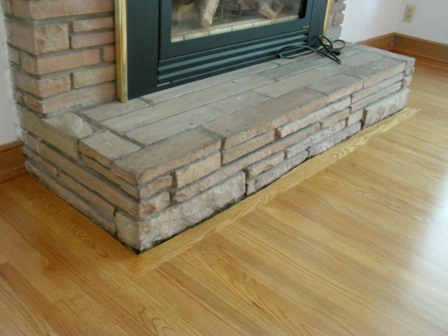 All entries will be recognized in my submission to the National Wood Flooring Association's monthly newsletter, December 2010. All entrants will receive a complimentary stain chain for future sales. A high resolution digital image file of your floor (minimum 300 dpi) must be received by October 31, 2010. Yes, you can enter more than once. Winner will be determined in November and announced in December. Stain chains and the winning prize awarded January, 2011. All images received become property of The Wood Floor Conservancy, and yes, I reserve the right to name the stain after you.